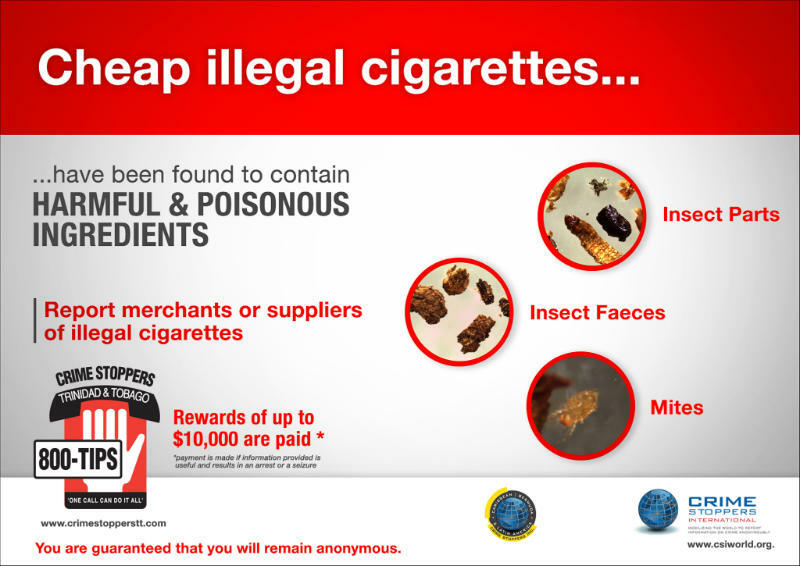 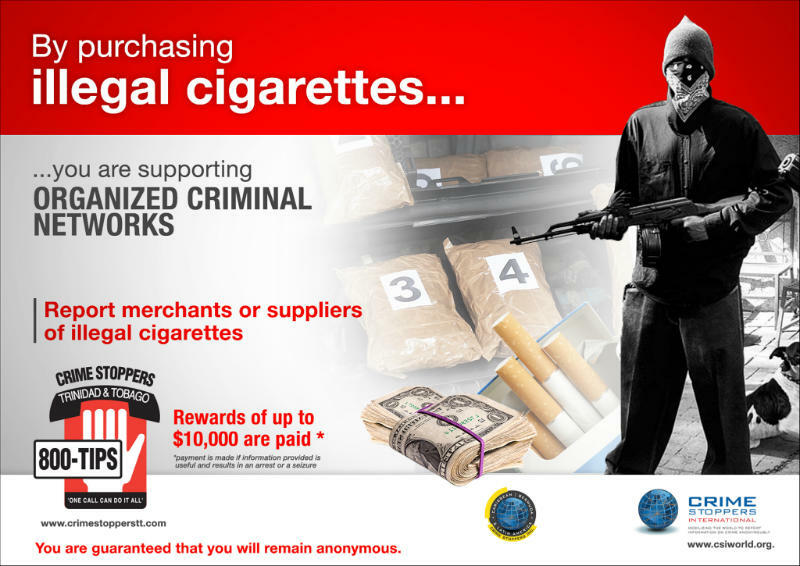 Crime Stoppers Trinidad and Tobago and Crime Stop Jamaica with the support of Caribbean, Bermuda and Latin American Crime Stoppers Inc. (CBLA) have embarked on a regional project to highlight the negative effects of illicit trade. 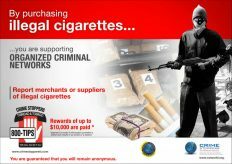 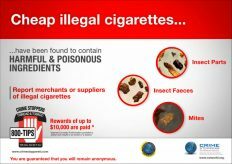 Since tobacco has been found to be one of the major illicitly traded products used to fund criminal enterprises, a significant focus will be placed on this product while highlighting all others. The programme aims to bring together law enforcement, private industry and public sector organizations in a collaboration that will encourage reporting and enforcement action on all types of illicitly traded products. 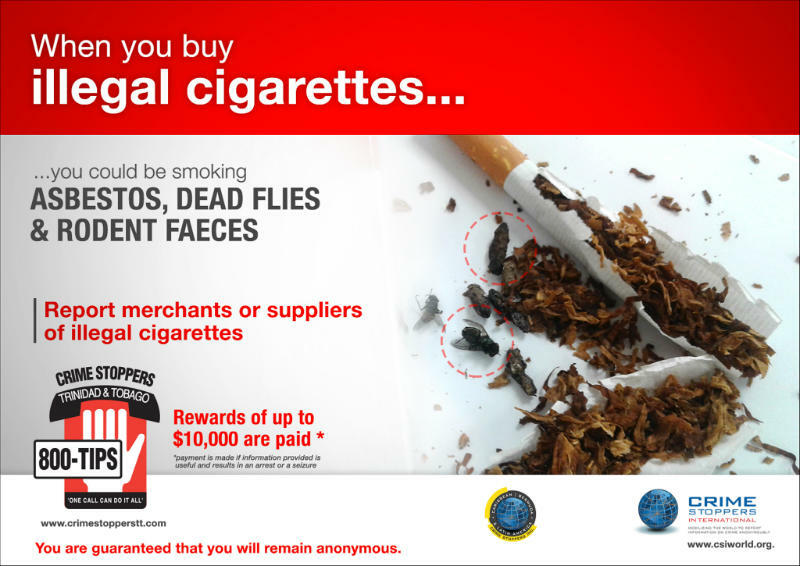 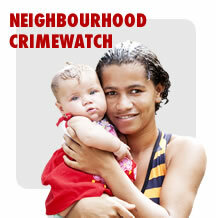 A public awareness and education campaign will therefore form an important element in this effort.